Specialty grade coffee, thoughtfully sourced, and craft roasted two pounds at a time. 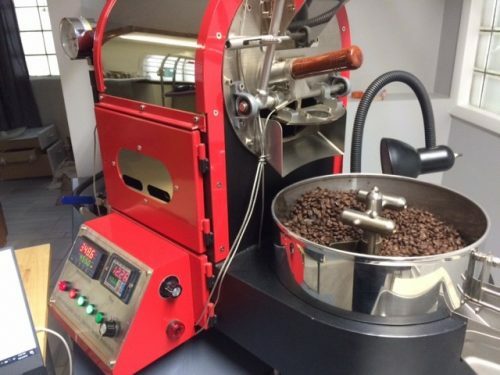 Harmony Coffee Roasters is licensed by the KDA for retail and wholesale. Our offerings include directly traded beans imported from Kansan-owned farms in Honduras.